Carmen DeSousa: To promote or not to promote, that is the question. To promote or not to promote, that is the question. No matter what you’re selling, giving away, lending, promoting, sharing, offering, praising…that is always the question. Prior to sitting down and finally publishing my first novel last year, I spent fifteen years in sales and marketing. Every day of those fifteen years was spent trying to figure out how the company could sell more than they did yesterday, last week, last month, last year. No matter how well you did, there was always an expectation to do better today. Thankfully, we were typically on a monthly sales schedule, so it was only on the first day of the month that you went from Hero to Zero. No matter what you did the previous month, on the first day of each month, the counters all restarted and everyone was on an even playing field, which was great if you had a horrible previous month, but terrible if your previous month was stellar. I honestly felt as though I were on a hamster wheel and realized if I ever wanted to relax, I need to change careers. So I chose to return to my first love—writing—a dream I’d given up twenty years earlier. Okay…I know you are ROTFLYBO! Why? Because I know it is mostly authors reading this blog, and selling a book that costs less than a Starbuck’s latte can be harder than selling a car sometimes. I know; I’ve sold both. 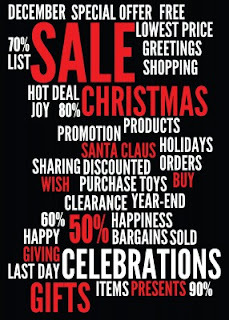 So…back to my original purpose of this post, To Promote or Not to Promote. Well, with all my education and employment backgrounds, I can tell you this: McDonald’s is probably the most widely known business in the world. No matter if you are three or ninety, American, Asian, or French, you’ve probably eaten there. Whether you hate their food or not, you’ll still go there for their snacks or scrumptious coffee creations. Because they tell you. They have billboards, radio commercials, they advertise at every sports arena, movies, T.V. You name it; they’re there. They are in almost every city in America. Chances are you’ve driven by one today. And yet, McDonald’s advertises! Constantly! I’ve had people ask me why I promote others. Easy! I can knock out about three to four books a year. Some of my readers knock out three to four books a week. So yes, it makes sense that I will promote authors who I believe my readers will enjoy, and vice versa. Because that, my friends, is how an author promotes. Readers, as always, are our best form of advertising. And for them to spread the word, I need to show them what I have with taste tests and samples. Not a “check out” my book. Tasty and tempting promos that a reader can sink their teeth into, and from there, if they like what you write, they’ll buy more and tell their friends. How do I know this? Easy! I’m a reader! 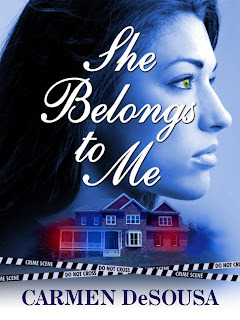 For a limited time, my romantic-suspense bestseller, She Belongs to Me, a novel that sells alongside books that are $14.99, is only $0.99 Cents! 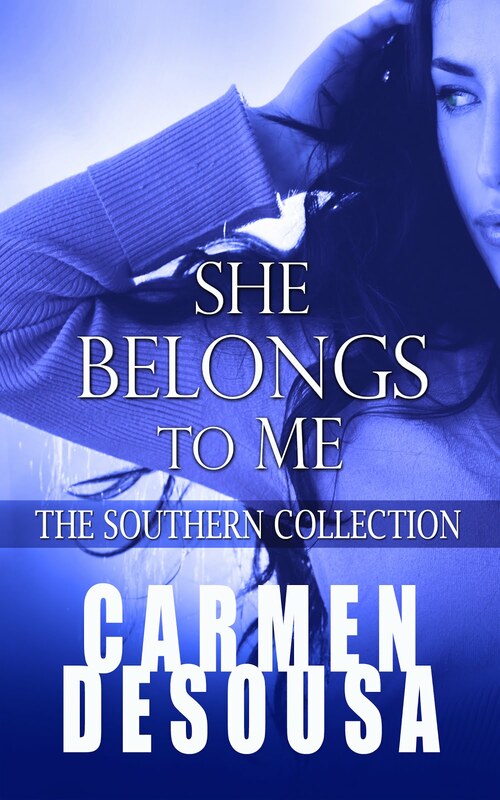 According to readers, She Belongs to Me is a sensual and gripping read that will have you falling in love and wondering who you can trust right up to the last page. Cross proting definetly helps! 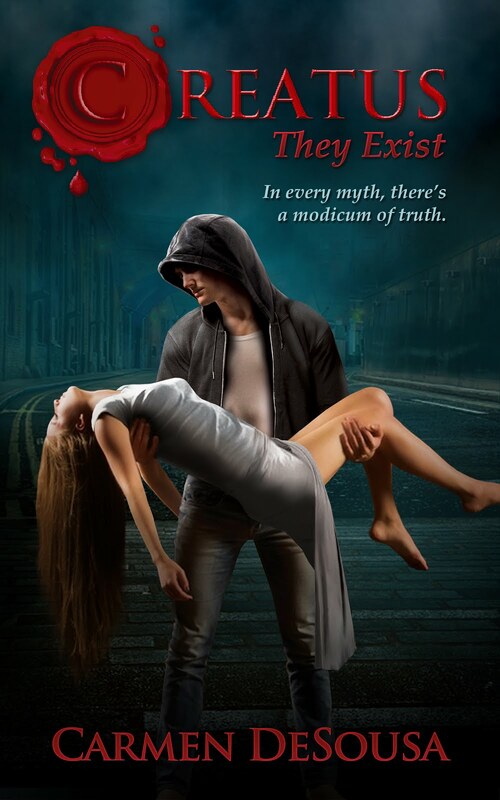 I can't tell you how many times I've fell in love with a new author, not because I saw their promo, but because another reader mentioned how good their book or series was. I investigated and became a fan. I can only hope that type of reader can find my books as well. Great post!